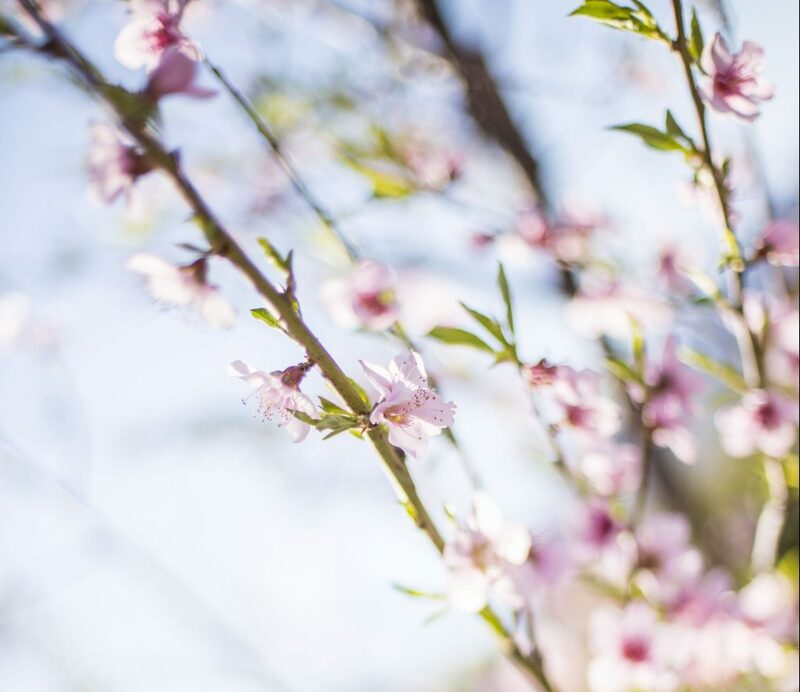 Wine descriptions often refer to floral notes or a floral bouquet and with spring in the air and the beautiful blossoms and early blooms everywhere, I thought it might be interesting to look at where these floral descriptors for wine come from. Does the wine really smell like flowers? And if it does, is it because of the variety, the terroir or the viniculture? Some of our Sauvignon Blanc vineyards grow in-between fynbos, the indigenous shrubby vegetation, and the distinct herbiness of these plants are definitely reflected in the wine. So nearby vegetation might have an influence but there has to be more to it. We also know that terroir influences flavours. Sweeter flavours in grapes from warmer areas, greener notes in the cool climate grapes. 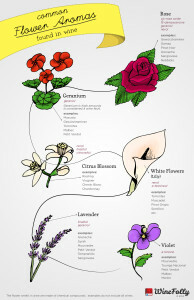 But some varieties have an intrinsic floral quality. Think of Viognier, Gewürztraminer – so aromatic! Other than terroir and varietal character, the main reason for floral flavours in wine lies in the wine-making process: skin contact and fermentation. So while the floral aromas in wine are not all romantic, they can still be very alluring and what better time than Spring to do some wine tasting research yourself!